It’s time to celebrate Valentines day with something sweet that you can easily share with your partner, friends or loved ones. And for those of you on the ketogenic diet, don’t worry! 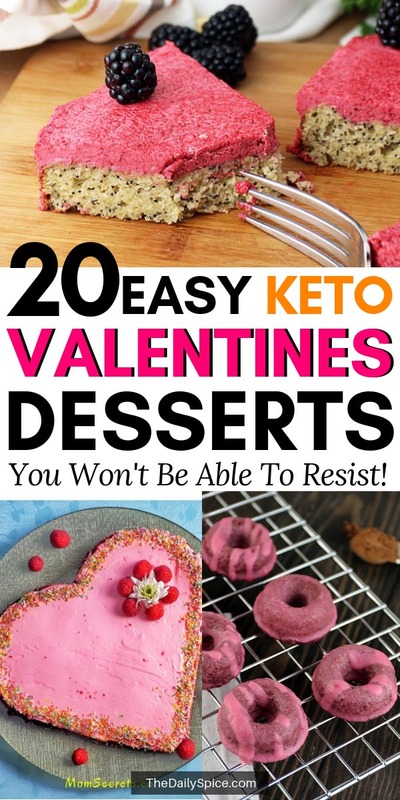 These 20 delicious keto Valentines dessert recipes are the perfect way to add a bit of sweetness to your diet this Valentines day! 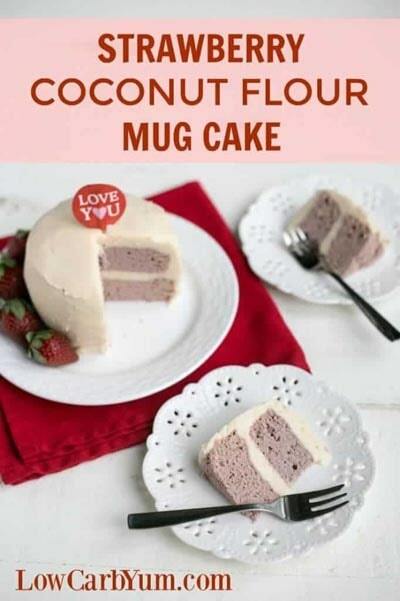 Enjoy these yummy keto Valentines dessert recipes for you and your boo! To view the full recipe please click on the link below the images. 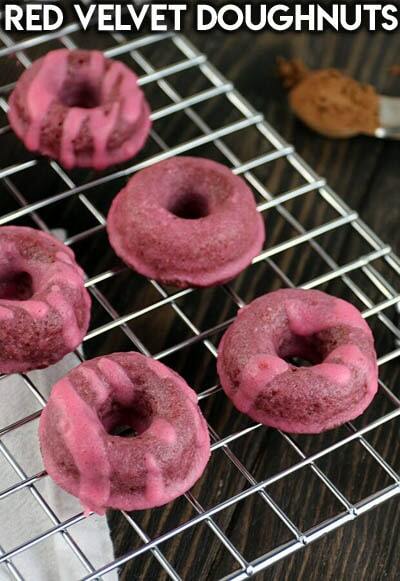 These donuts end up being extremely moist. A crunchy outside with a pudding-like texture on the inside (think ice cream and cake mixed together). The chocolate and vanilla flavors really come though, and the coconut finishes everything off with a fantastic flavor. 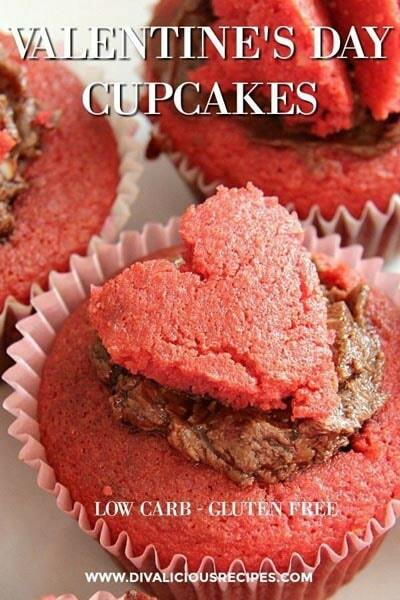 Low carb cupcakes especially baked for Valentine’s Day. Baked with almond flour and deliciously light. Romance your loved one with a cupcake or two! Or if you are single, make a batch, settle down with a good film and scoff the lot! 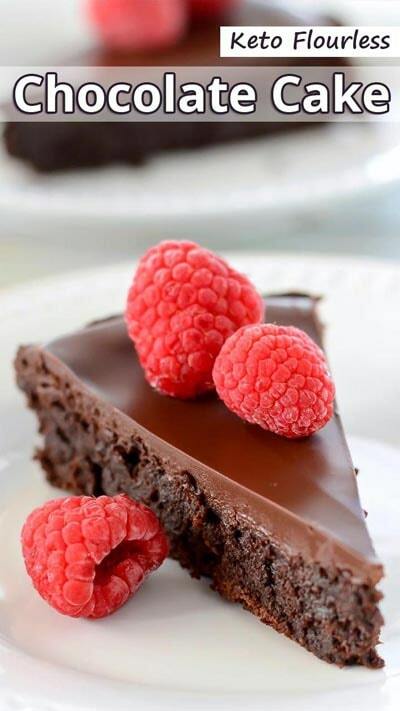 This decadent no bake chocolate tart is all sugar free, dairy free and low carb! It can also easily be paleo! 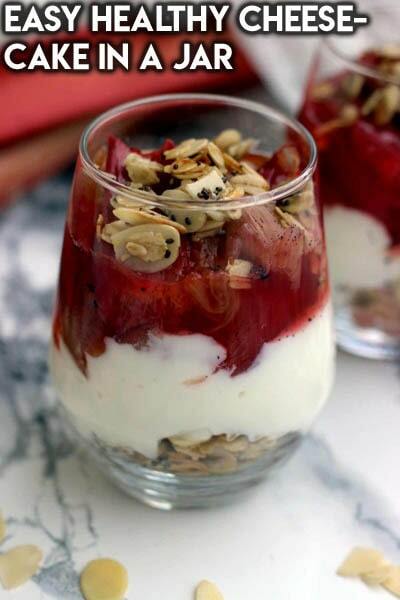 Light, fluffy and delicious Cheesecake in a Jar recipe made with skillet granola, cottage cheese Greek yogurt filling and roasted vanilla rhubarb topping. It’s healthy, easy and takes 30 minutes to make from start to finish! It makes for a great dessert, takeout snack, breakfast or brunch meal. Perfect for Valentines Day! 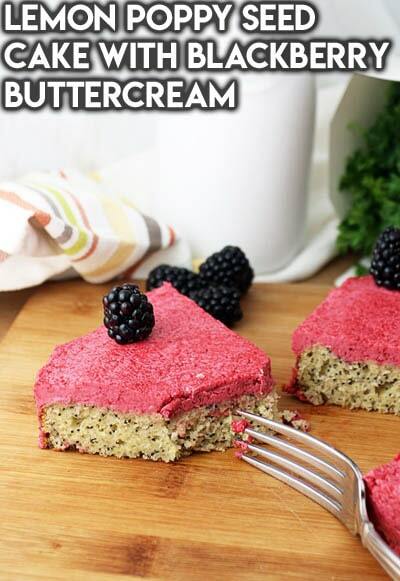 Baking low carb can be quick and easy. Try this strawberry coconut flour mug cake that bakes in only a couple minutes using the microwave. These coconut flour cupcakes are topped with a cream cheese and raspberry frosting. It will be a great hit with adults and kids alike! This pie is everything you want in a dessert. 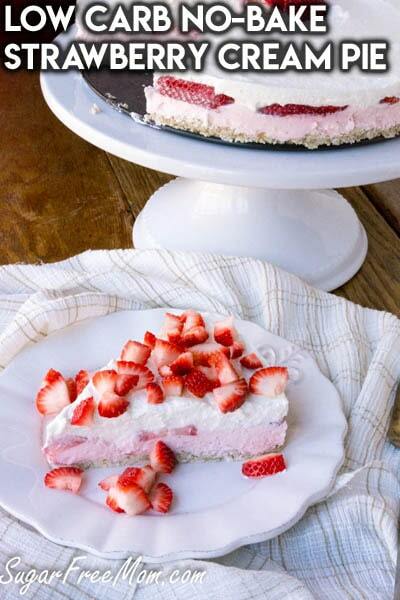 It’s mouthwatering layers of crunchy crust, smooth sweet mousse, perfectly ripe strawberries and sweet sugar free vanilla whipped cream. 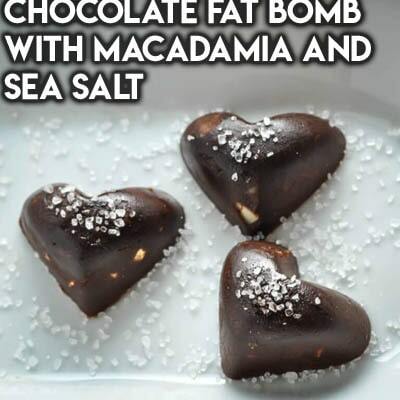 This keto chocolates recipe is a godsend with Valentine’s day just around the corner. A chocolatey treat without the carbs! 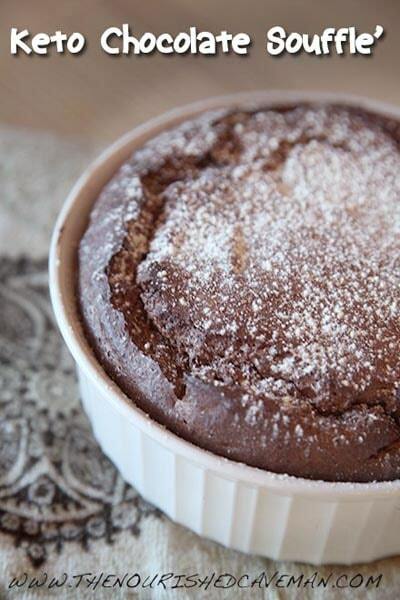 This souffle’ has great nutrition value! Lots of good fat and protein and some fiber too. The unsweetened chocolate makes it also just sweet enough for a treat without overindulging the sweet flavor. A deliciously moist cake that’s filled with poppy seeds and the faint aroma of lemon. When you add the icing in, you get a burst of sweet and tangy blackberry with a finish of lemon that you just don’t find in most desserts nowadays. This mini German Chocolate Cake recipe is sure to please. Delicious keto chocolate cake with sugar-free German Chocolate Frosting, in just the right size for sharing. Built-in portion control! 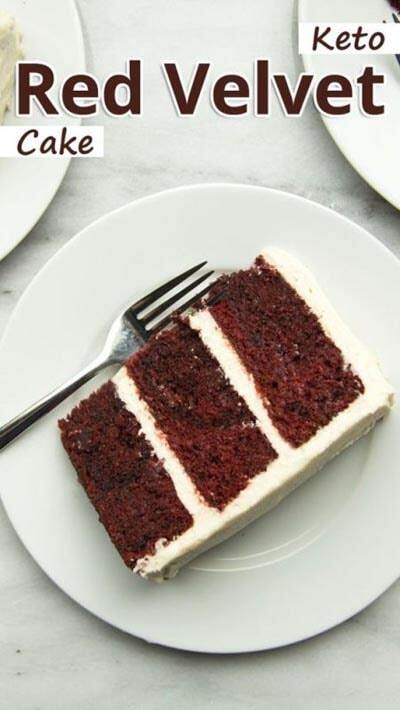 An easy-to-make gluten free and sugar free red velvet cake that’s made from scratch. 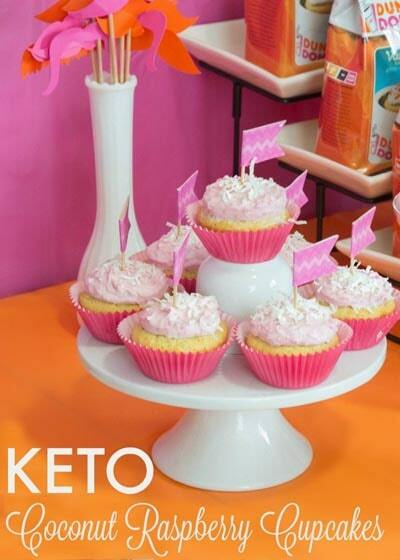 It’s made with low carb flours and topped with a keto friendly cream cheese frosting. 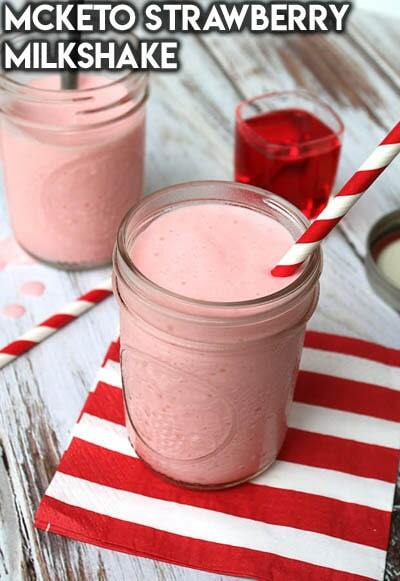 A lovely pink milkshake that’s perfect for Valentines day! It’s based from heavy cream and coconut milk. It’s thick, creamy, and packed full of that strawberry flavor that I’ve come to know and love with milkshakes. This one is very fast to create! These low carb cookies are pretty amazing, even if you aren’t dieting. I mean there isn’t anything wrong with eating a bit healthier now and then. 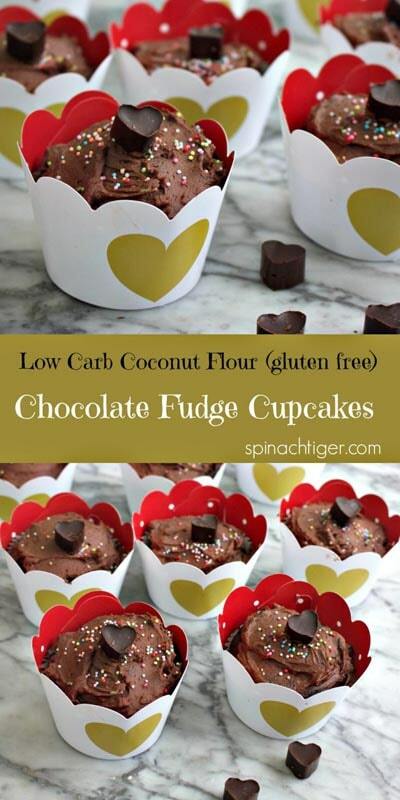 The most delicious low carb chocolate cupcake recipe you can imagine. Moist and chocolatey and not compromised. Chocolate and hazelnuts were made to go together and these Chocolate Hazelnut Tarts are the perfect pairing! Share one with your sweetheart this Valentine’s Day for a delicious and decadent dessert! 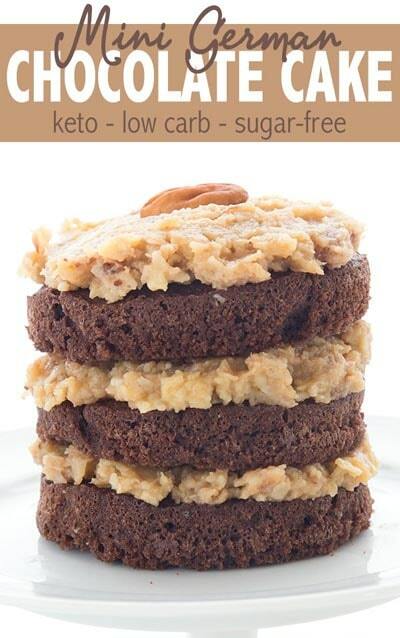 This treat is free of added sugar and low carb making it a great option for those following a ketogenic diet. A dense flourless chocolate cake for those following a low carb keto diet. It’s a simple dessert that only requires five common ingredients. 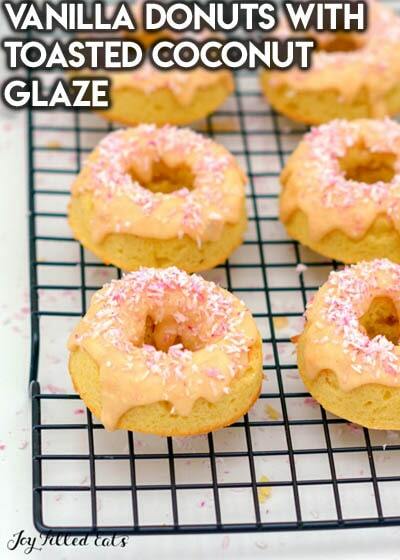 These Vanilla Donuts with Toasted Coconut Glaze donuts are buttery and delicate and have a delicious almond taste from the almond flour and then also a strong coconut taste from the toasted coconut glaze. The are a great breakfast or brunch treat, snack, or dessert! 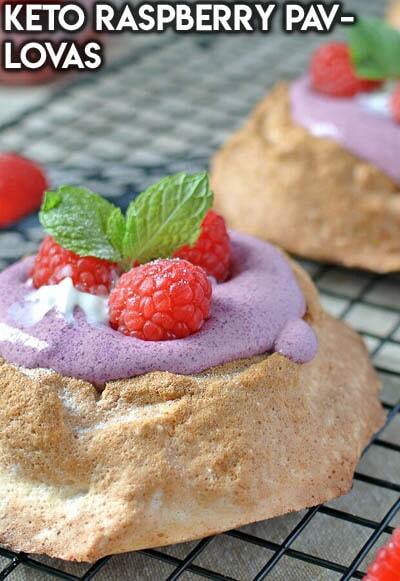 The creamy filling paired with the fluffy, vanilla-infused crust makes for a perfect bite when the burst of the bright raspberry comes through. The richness and acidity balance each other out perfectly to create a dessert worth sharing. If you want to impress the one you love on Valentine’s day, you have to make this keto, sugar-free, delicious and decadent low carb red velvet cake! 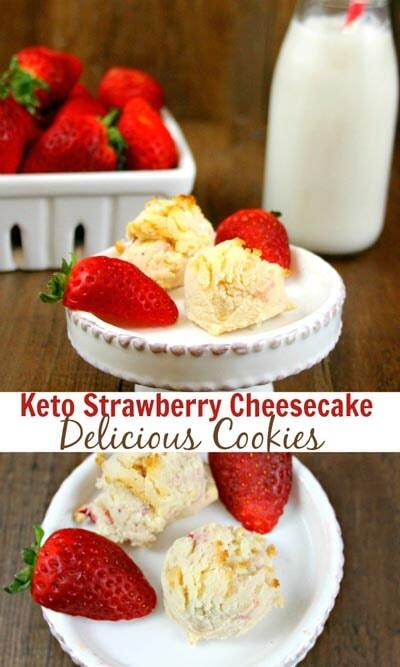 Pin These Keto Valentines Dessert For Later! 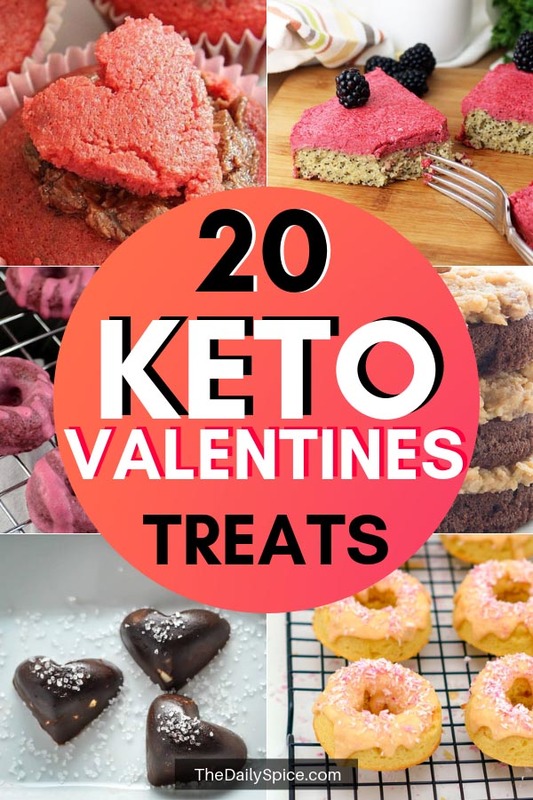 If you enjoyed this roundup of easy keto Valentines dessert recipes, please take a moment to pin it to your Valentines or Keto dessert boards on Pinterest!